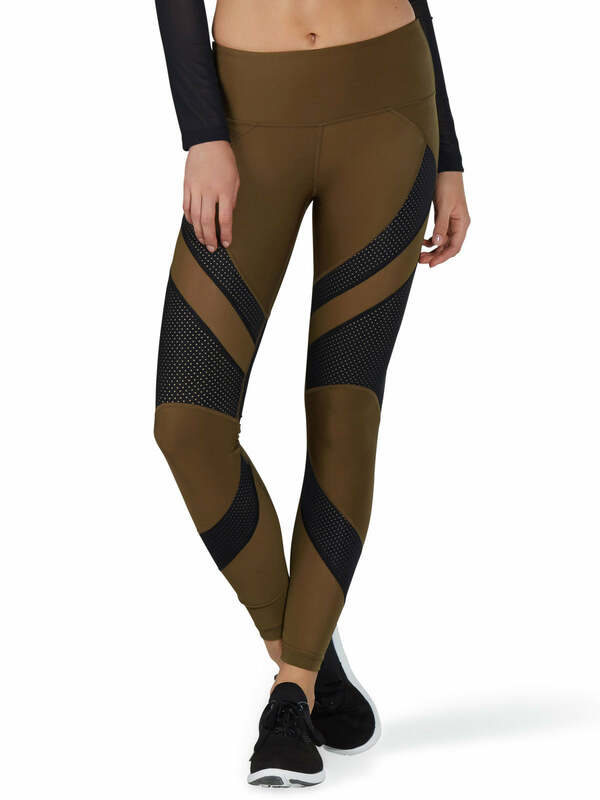 Using premium Italian-made fabric KarmaLuxe™, the Claudia tight is smooth and cool to the touch! 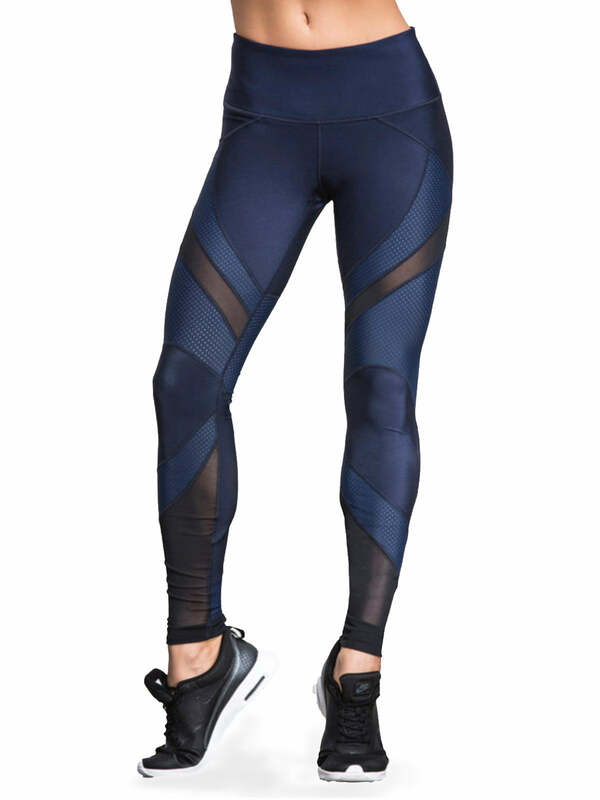 It features mesh panels for zoned breathability and extra mobility and a hidden waistband pocket to stash your essentials. 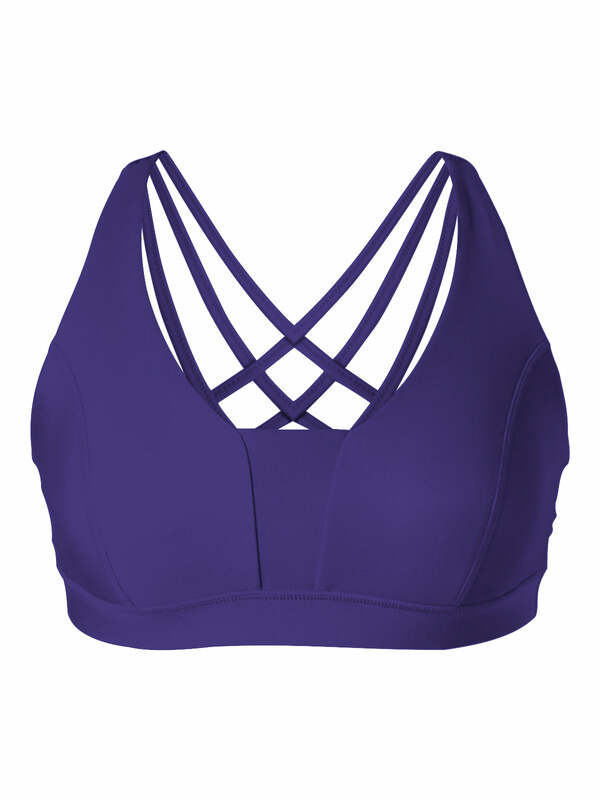 It is stylish and functional, perfect for your fitness or every day activities.